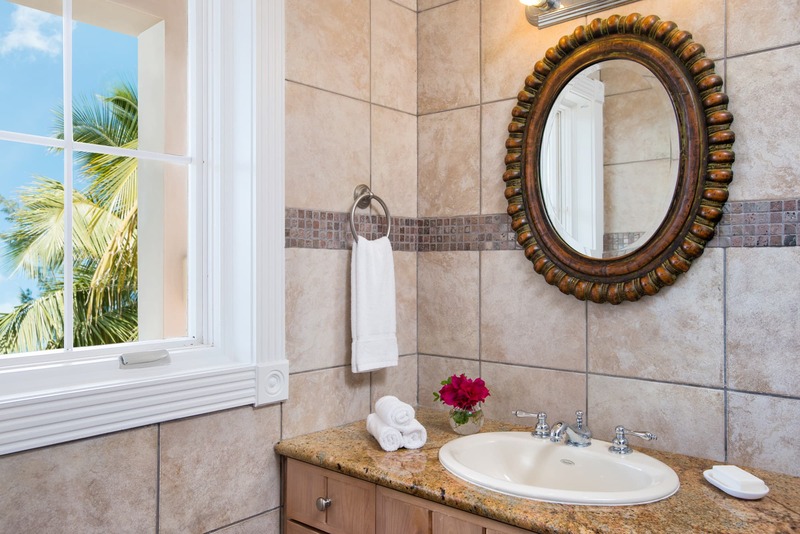 Gumbo Cottage is a quaint one bedroom cottage with a private pool. The cottage actually has 3 bedrooms; the top floor with two bedrooms is closed off and not occupied. 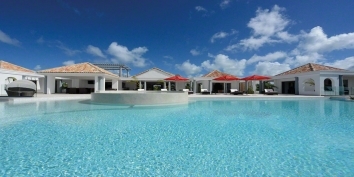 This holiday villa rental is situated in the highly desirable Turtle Cove area of Providenciales (Provo), Turks and Caicos Islands, fronting directly on the Turtle Cove Canal, at the footpath to Grace Bay Beach – literally a two minute walk from your front door to the magnificent white sandy beach! 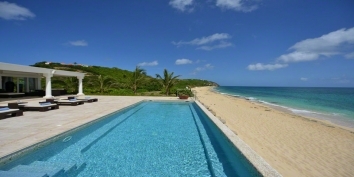 This vacation villa rental in the Caribbean has a delightful swimming pool, gazebo and coral stone terrace all set amid palm trees and tropical landscaping. This house has a washer and dryer, outside barbecue grill, open decks, covered decks, great views of the ocean, and good privacy. Bedroom 1 (Master): Located on the main floor with king size bed, TV private bathroom. Bedroom 2: Located downstairs at the seperate suite with king size bed, TV private bathroom. Bedroom 3: Located downstairs at the seperate suite with king size bed, TV private bathroom. Note: The air conditioning is metered in order to discourage use with the doors and windows open. It is not expensive if used judiciously and you are not charged for the first $150 per week in usage, after which there is a charge per kilowatt hour at market price. There is a separate, easy to read, digital AC meter in the hallway where you may monitor AC usage if you wish. 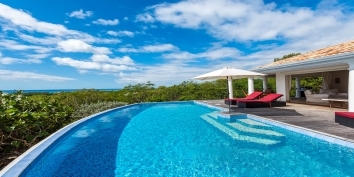 There are 2 separate air conditioning systems in this villa, so you only need to cool certain parts as needed. 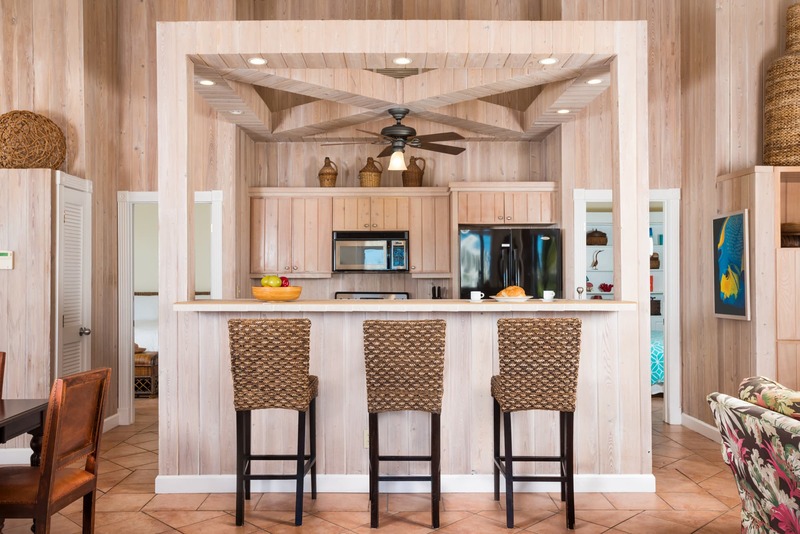 This Caribbean cottage gets a comfortable, almost constant trade wind, so it would be rare to exceed the AC allotment during your vacation. 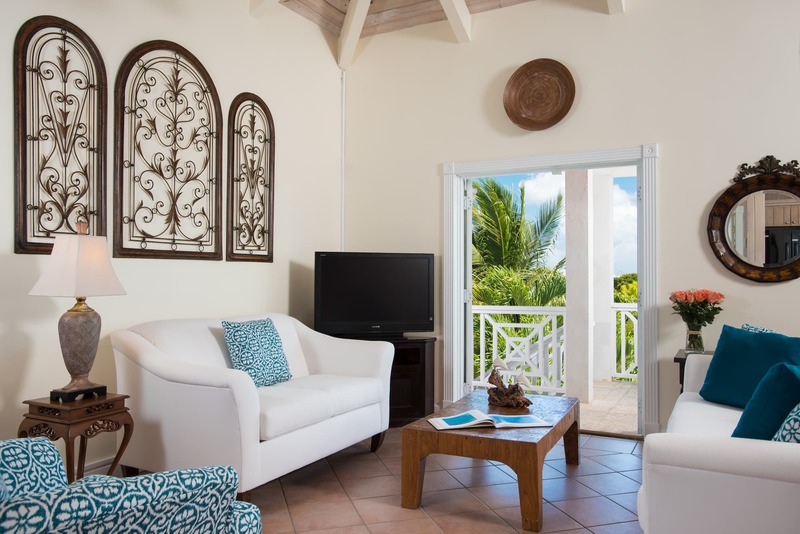 Each bedroom with king size bed, TV and private bathroom. 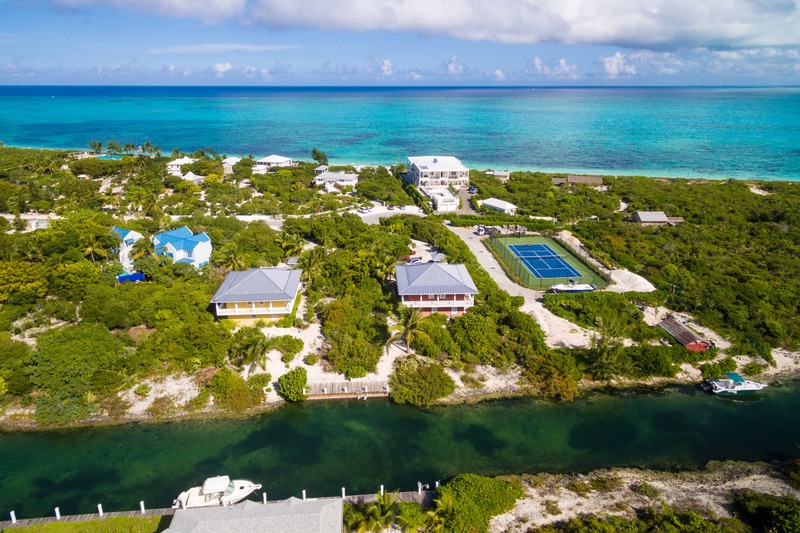 The Turks and Caicos government requires that 12% tax be paid on all vacation villa rentals and this cost must be added to your final payment. Rentals are offered on a Saturday to Saturday or sometimes Sunday to Sunday basis with exceptions sometimes being made for very short notice bookings. Max occupancy is 2 adults. Children and babies are not permitted. The air conditioning is metered in order to discourage use with the doors and windows open. It is not expensive if used judiciously and you are not charged for the first $150 per week in usage, after which there is a charge per kilowatt hour at market price. There is a separate, easy to read, digital AC meter in the hallway where you may monitor AC usage if you wish. 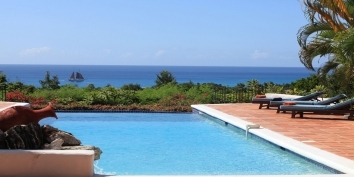 There are 2 separate air conditioning systems in this villa, so you only need to cool certain parts as needed.